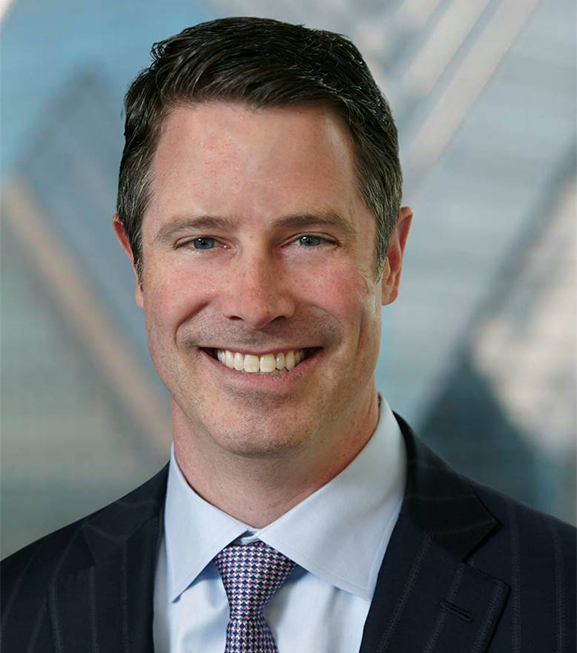 Philadelphia, PA, October 6, 2015 — Clark Capital Management Group announced today that Christopher Cullen has joined the firm as National Sales Manager. Mr. Cullen will direct Clark Capital’s Investment Consultant Team and will lead the firm’s efforts to drive the continued growth of its asset management business throughout the country. 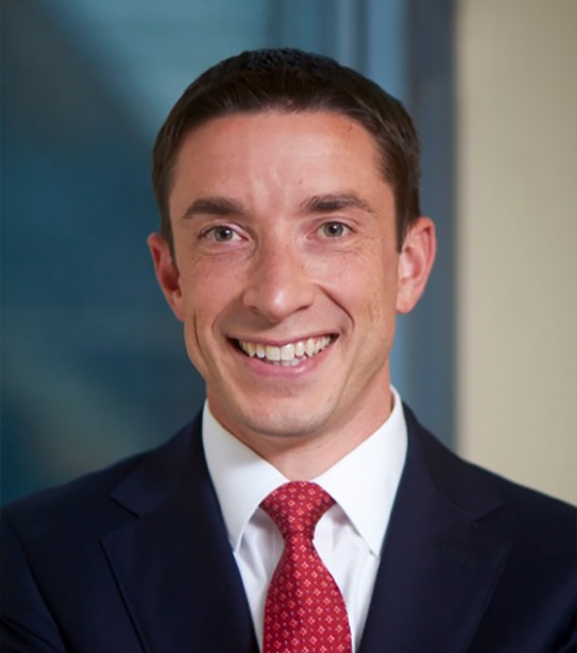 A senior sales leader in the asset management industry, Chris previously served as Divisional Vice President at Curian Capital. He specializes in motivating and mentoring sales professionals as they help financial advisors in their efforts to deliver successful outcomes to their clients. In his role as National Sales Manager, Cullen will work alongside the National Accounts and Corporate Marketing teams in Philadelphia, PA.